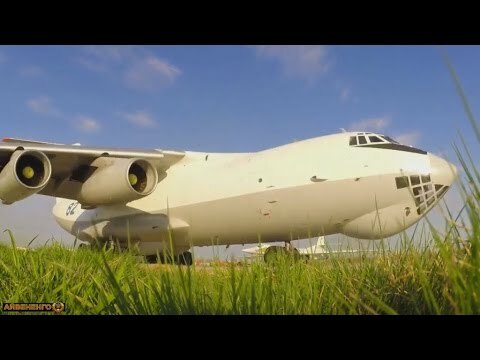 Cool Russian aviation music video. 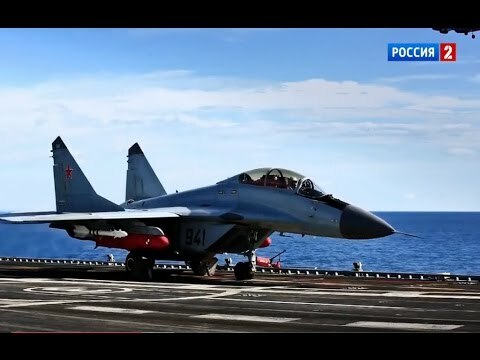 Dedicated to Russian Military Air Force Day. 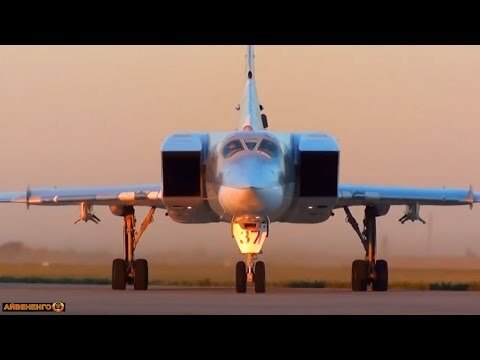 Airplanes that shown in this video are: MiG-31 ''Foxhound'', Refueling plane: IL-78, MiG-35, Su-33, T-50 ''PAK-FA'', F-22 ''Raptor'' (CGI), Tu-22M ''Backfire'', Tu-95MS ''The Bear'', Tu-160 ''The White Swan'' (Blackjack), ''Buran'' Space Craft, An-225. Song on 4:45: Future World Music - The Courage Within. Song on 16:24 is Hi-Fi - Всё в огонь (Песня царевны) / Pesnya carevny. I don't know the other music compositions of the video. If you know the names of the other songs, please leave a comment. Thanks for watching.